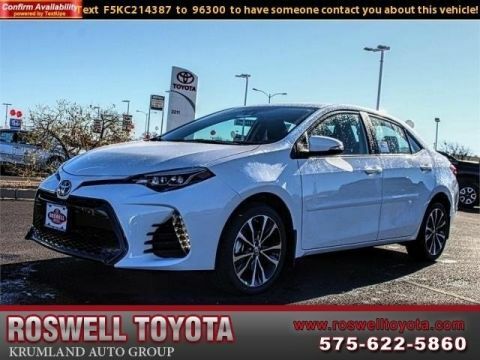 **MP3**, **BLUETOOTH, HANDS-FREE**, **IPOD ADAPTER**, **USB**, **KEYLESS ENTRY**, **REAR BACKUP CAMERA**, **ACCIDENT FREE CARFAX**, **CARFAX ONE OWNER**, Chrome-Accented Door Handles, Convenience Package, Power Liftgate w/Jam Protection, Smart Key System. 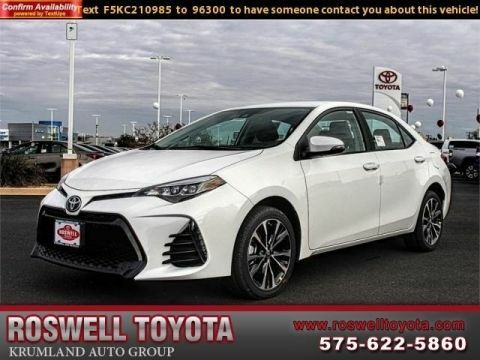 Odometer is 99787 miles below market average! 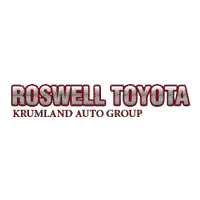 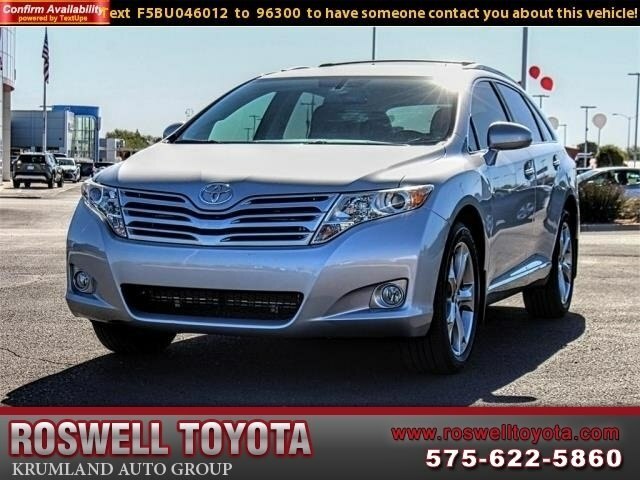 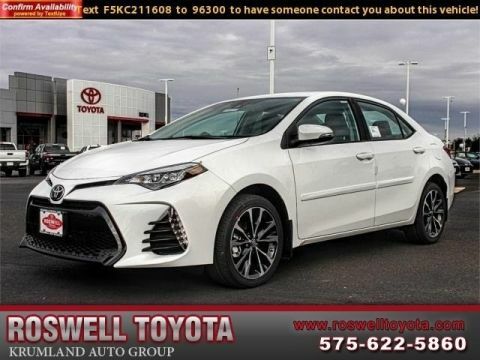 Roswell Toyota is the Premier automotive dealership in southeast New Mexico, and we dare you to compare our quality and price to any other dealer.